Algostudio compatibility with which broker? 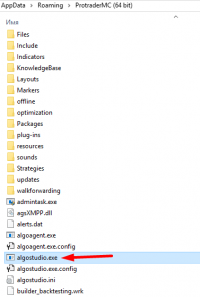 I have downloaded and installed PTMC and cannot find algostudio in the tools menu. Is there anything to do? Or is it just that it's not available for an IB connection? In that case can you please publish the list of brokers/connections where Algostudio is available with PTMC? At the moment, AlgoStudio is available in PTMC, if you are using LMAX, FXCM, OANDA or Protrader Demo. 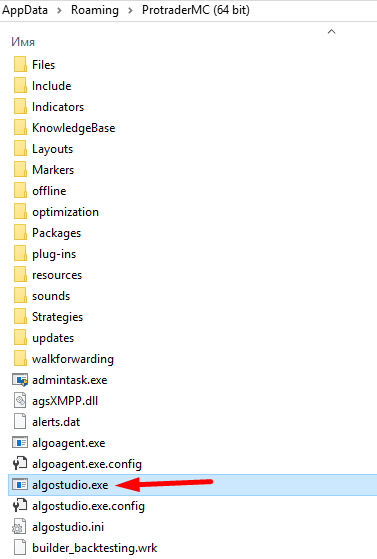 Also, you can find algostudio.exe in the root folder of PTMC. Currently, our team is developing a new, advanced version of AlgoStudio. It will have access to all brokers. About new, advanced version of AlgoStudio you can read here.